Lisa has 20 years of experience building early-stage companies with a focus on technology, consumer and life sciences businesses. 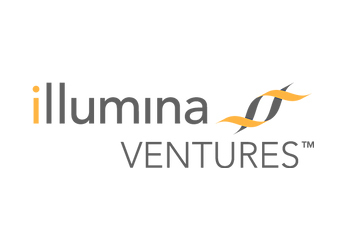 Prior to Genome Medical, Lisa served as the Chief Commercial Officer and Chief Strategy Officer of Invitae (NYSE: NVTA), a rapidly growing genetic information company. She was part of the start-up team at Genome Health Inc. (Nasdaq: GHDX), president of Cinema Circle Inc. and the former manager of strategic planning at The Walt Disney Co.
Randy is Chairman of Invitae, a company he co-founded and where he previously served as CEO. He also founded Genomic Health and served as Genomic Health’s Chief Executive Officer from 2000 until 2009 and Executive Chairman until 2012. Under Randy’s leadership, Genomic Health developed and launched two revolutionary cancer diagnostics tests. At Incyte, Randy served in various roles from 1991 through 2000, including Chairman of the Board, President and Chief Scientific Officer. 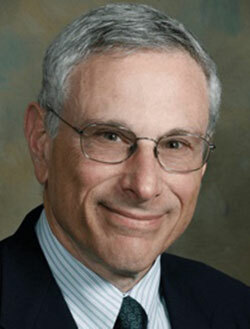 Dr. Green is co-founder and chairman of Genome Medical’s Scientific Advisory Board. He is a medical geneticist and physician-scientist who directs the G2P Research Program in translational genomics and health outcomes in the Division of Genetics at Brigham and Women’s Hospital and Harvard Medical School. Dr. Green is principal investigator of the MedSeq Project, the first NIH-funded randomized trial to explore the use of whole genome sequencing in the clinical practice of medicine. ”Genome Medical is a mission-driven organization bringing genomic medicine to everyday care. We are delivering the future of healthcare today through our nationwide network of clinical genetics experts and our efficient genomic care delivery platform. Our team is dedicated to improving patient health and reducing the cost of healthcare delivery. 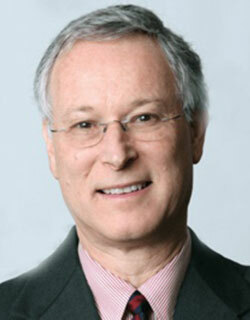 Steve is Genome Medical’s chief medical officer. He is a board-certified medical geneticist and associate professor in medical genetics and pediatrics at the University of Utah. Previously, Steve directed the Clinical Genetics Institute for Intermountain Healthcare in Salt Lake City. 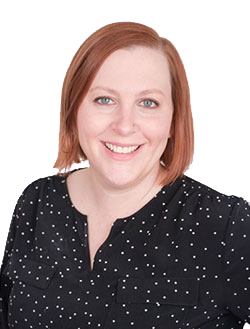 Erynn is a board-certified genetic counselor with expertise in clinical care, research and laboratory genetics. 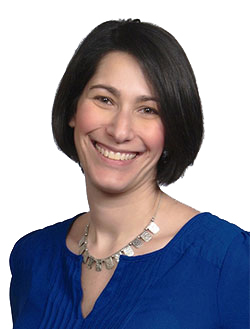 A leader in the genetic counseling community, Erynn has served as President of the American Board of Genetic Counseling and on the National Society of Genetic Counselors Board of Directors. Prior to joining Genome Medical, Erynn was the first genetic counselor at 23andMe, serving as Director of Clinical Affairs. She previously managed a precision medicine study at at the Coriell Institute for Medical Research and held clinical roles at University of Maryland School of Medicine and Children’s National Medical Center. 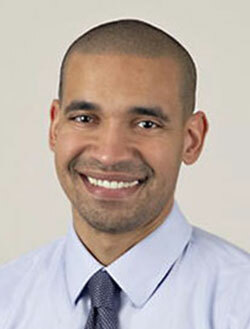 Alan is Genome Medical’s pediatric genetics lead. 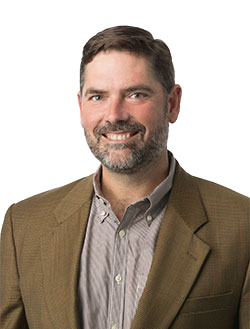 He previously served as a staff physician and medical geneticist at Kaiser Permanente Northwest and as an associate clinical professor of pediatrics at the University of Utah School of Medicine. Catherine, Genome Medical’s clinical cancer service lead, is a board-certified genetic counselor and founder of Triangle Genetic Counseling. She is a former clinical associate professor in the department of genetics at the University of North Carolina at Chapel Hill. 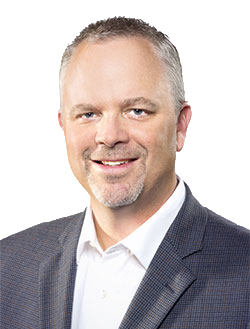 Scott serves as Genome Medical’s proactive health lead. 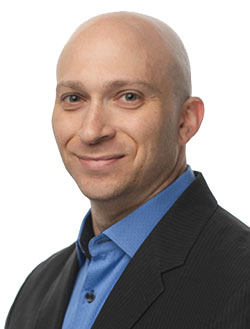 He is a board-certified genetic counselor with 15+ years of experience in adult-onset genetic disorders and a focus on cancer genetics. He has worked at several hospitals as well as at genetic testing labs. 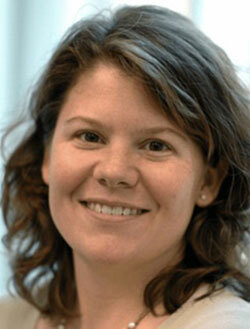 Betsy is Genome Medical’s reproductive health lead. 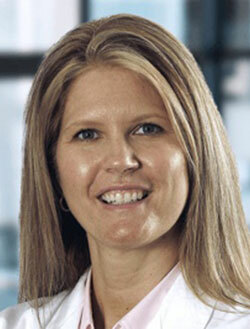 She is a board-certified genetic counselor with more than 17 years’ experience. 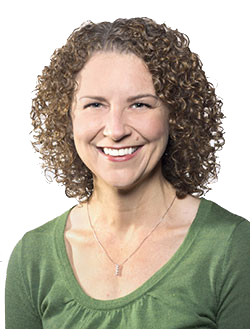 She has worked at the University of Michigan, the University of North Carolina, and Progenity, Inc.
Lindsay is Genome Medical’s cardiovascular genetics lead. 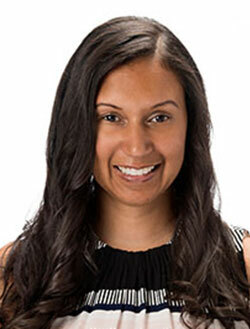 She is a board-certified genetic counselor specializing in cardiac genetics and has more than six years’ experience in pediatric cardiology at Primary Children’s Hospital. Sandra has more than 20 years in finance and strategy for venture-backed companies. Prior to Genome Medical, she served as interim CFO for Glooko, a diabetes information management SaaS solution. Previously, as CFO, she ushered two consecutive biotech companies from start-up to acquisition by public companies (Ligand Pharmaceuticals (NASDAQ: LGND and Roche Holdings AG “RHHBY”). Greg’s 35 years of experience in the U.S. health care market is comprised of a combination of clinical and industry activity. At GE Healthcare, he spent 26 years in a variety of industry positions, gaining valuable experience with solutions related to radiology, cardiology, pharmacy and pathology among others. 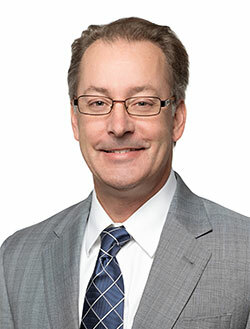 Prior to GE, Greg worked as a clinician at the Children’s Hospital of Pittsburgh and the University of Pittsburgh Department of Surgical Research, with an expertise in perfusion-related technologies for cardiovascular and transplant surgery applications. Most recently, he was the Vice President and General Manager of the Healthcare Division at Paragon Development Systems. 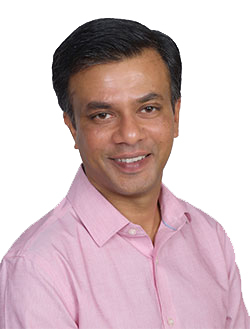 Vineet is a seasoned Silicon Valley engineering leader with 20 years of building high-performing teams and products. 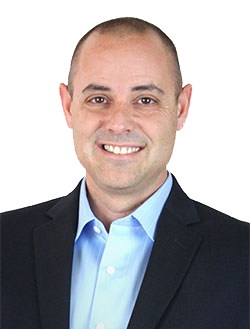 His domain expertise ranges from search engines, storage appliances, network security, cloud computing to cybersecurity and AI. He has a successful track record in taking engineering-driven startups through IPO (Fireeye) and acquisition (Cisco/Virtuata). Building engineering teams from ground up and then scaling them geographically and functionally to meet growing customer demands are recurrent themes in his career. James is a product leader with experience in several startups in digital health and medical devices. 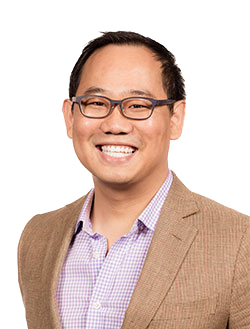 He has held several roles at the Boston Consulting Group, including project leader with health care and life sciences clients and senior product manager in BCG Digital Ventures, a digital innovation, product development and commercialization firm. Outside of work, James has served at several non-profits supporting at-risk youth, including Peninsula Bridge, Big Brothers Big Sisters and One Hope United. He holds a BE (Hons) in mechatronics from the University of Auckland and an MBA from the Stanford University Graduate School of Business. Romy has a background in health care operations and a passion for enabling access to the highest quality of care for all. Prior to Genome Medical, Romy was a Regional Operations Director at Davita. She previously held several positions at non-profits focused on HIV, AIDS and global health in the United States and East Africa. Romy has an MBA from the Stanford University Graduate School of Business. 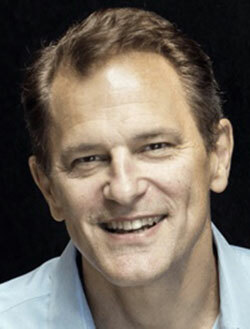 Bill has worked in health care communications and marketing for more than 20 years. He joined Genome Medical from 23andMe, where he was the Senior Manager for Commercial Marketing. Previously, Bill worked at ZEISS Medical Technology on the global communications team, and he also served as Director of Communications at the American Academy of Ophthalmology. Lisa has 20 years of experience in the genomics industry. 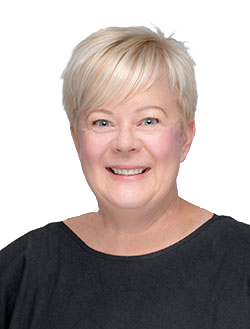 She began her career as an account executive with Myriad Genetics before moving up through the ranks of other commercial genomics laboratories such as Athena Diagnostics, Genoptix and Lineagen and joining the leadership team at InformedDNA. 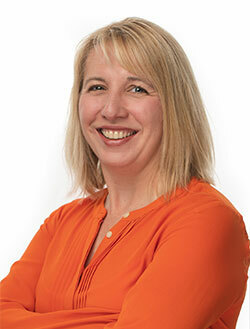 Most recently, Lisa was the Vice President of Commercialization at PierianDx, where she helped build and grow their precision medicine programs and offerings. Sri has extensive health care experience in a variety of functions at companies ranging from startups to Fortune 100. Prior to Genome Medical, Sri was at Natera (NYSE: NTRA), where he led payer strategy, marketing, government affairs and strategic partnerships. 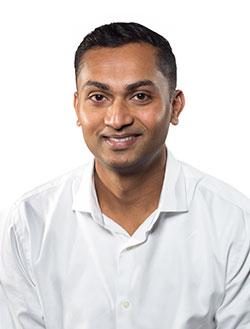 Previously, Sri was an engineer at a startup acquired by Cardinal Health. Robert is Professor of Medicine at Harvard Medical School, and directs the Genomes2People Research Program in translational genomics at Brigham and Women’s Hospital and Broad Institute. He conducts empirical research on the medical, behavioral and economic outcomes around the implementation of genomic medicine. Dr. Green is directing some of the first trials to explore sequencing in adults (the MedSeq Project) newborn infants (the BabySeq Project) and active duty military personnel (the MilSeq Project). 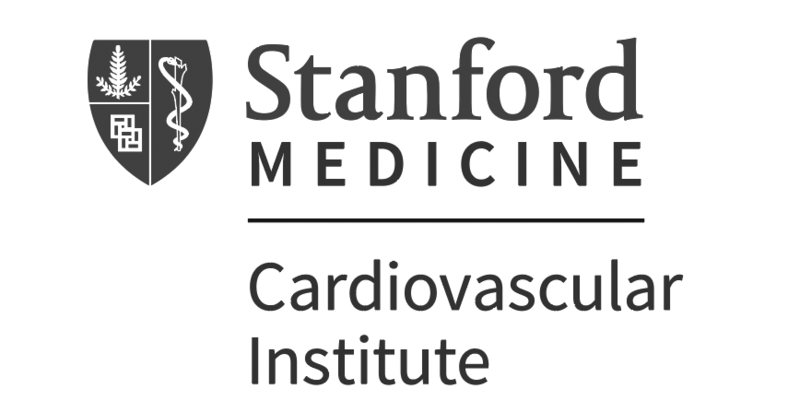 Associate professor of Medicine, Genetics and Biomedical Data Science at Stanford and director of the Center for Inherited Cardiovascular Disease, co-director of the Clinical Genomics service, and co-director of the Stanford Data Science Initiative. 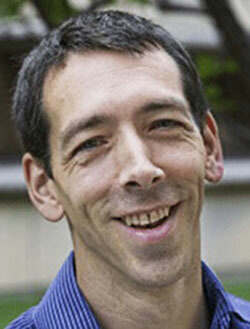 In 2010, he led the team that carried out the first clinical interpretation of a human genome. Director of the Metabolism Program at Children’s Hospital Boston, professor of Pediatrics at Harvard Medical School, and director of Harvard’s Biochemical Genetics Training Program. A leader in metabolic genetics, he is 2019 president-elect of the Society of Inherited Metabolic Disorders. Associate director of the Division of Human Genetics and associate director of biospecimen research at The Ohio State University Comprehensive Cancer Center and former president of the American Board of Genetic Counseling. 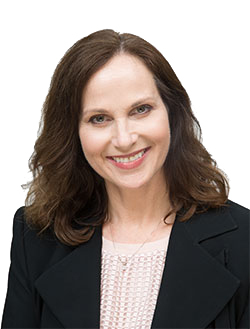 Ms. Hampel is an internationally recognized cancer genetic counselor whose research has led to changes in standard-of-care genetic screening practices for colon cancer. Chair of the Department of Genetics and Director of the Heflin Center for Genomic Sciences at the University of Alabama at Birmingham. 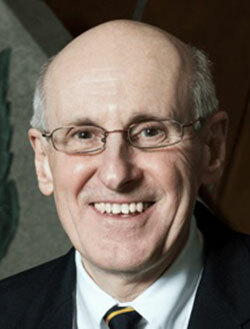 He is current president of the American College of Medical Genetics and Genomics Foundation for Genetic and Genomic Medicine and has held leadership roles in most of the major genetics professional societies. In addition, Dr. Korf is at the forefront of developing novel approaches for integrating genetics and genomics into medical practice. Chief medical officer of Invitae. 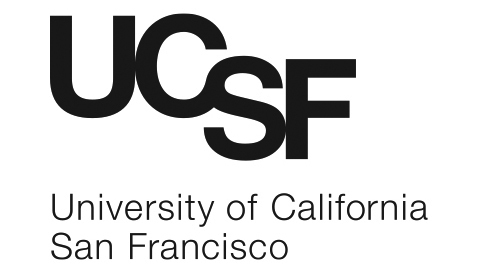 He is the former chief of the University of California, San Francisco’s Division of Genomic Medicine and medical director of the Cancer Risk Program and the UCSF Program in Cardiovascular Genetics. He is also the former chief of the Genetic Diseases Research and Inherited Disease Research Branches of the National Human Genome Research Institute and former president of the American Society of Human Genetics. Director of the Partners Healthcare Laboratory for Molecular Medicine, medical director of the Broad Institute’s Clinical Research Sequencing Platform, and associate professor of pathology at Brigham and Women’s Hospital and Harvard Medical School. 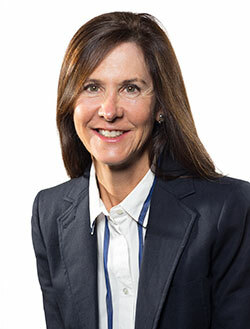 Through her leadership roles in the NIH-funded Clinical Genome Resource program and the international Global Alliance for Genomics and Health as well as committee roles in the American College of Medical Genetics and Genomics she has been instrumental in developing standards and resources to support data sharing, genomic sequencing and the interpretation of genetic variation. Associate professor and Vernice D. Ferguson Chair in Health Equity, Rory Meyers College of Nursing, New York University. Her work examines genomic and social factors contributing to health disparities for chronic conditions in underrepresented populations. In 2017, she was awarded the Presidential Early Career Award for Scientists and Engineers by President Obama. President and CEO of Genetic Alliance and cofounder of the Genetic Alliance Registry and Biobank. She is also the founding CEO of PXE International. She is co-PI of PCORnet’s Coordinating Center and the co-chair of the National Academy of Medicine Genomics and Health Roundtable. 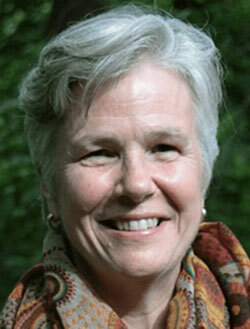 She led the coalition instrumental in passing the Genetic Information Nondiscrimination Act. She is a citizen scientist and advocate. Pediatric and cardiovascular genetic counselor, University of Virginia Health System. From 2014-2017 he was chair of Virginia’s Advisory Board of Genetic Counselors. 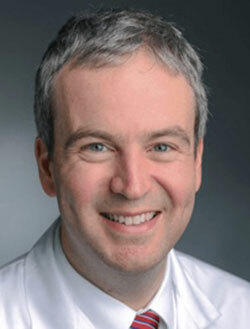 In 2013, he founded the first cardiovascular genetics program in the state. Assistant professor of medicine at Harvard Medical School, clinician at Dana-Farber/Partners Cancer Care, and associate member at the Broad Institute of MIT and Harvard. He is a computational biologist and medical oncologist; his research focuses on computational cancer genomics and applying new technologies to precision cancer medicine. Director of the Graduate Program in Genetic Counseling at Northwestern University and associate professor in the Department of Obstetrics and Gynecology. 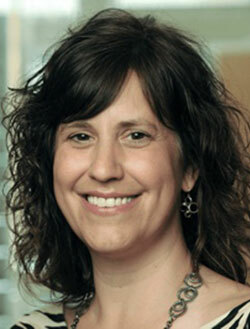 She is past president of the National Society of Genetic Counselors (NSGC) and NSGC’s representative on the National Academies of Sciences, Engineering, Medicine Roundtable on Genomics and Precision Health. 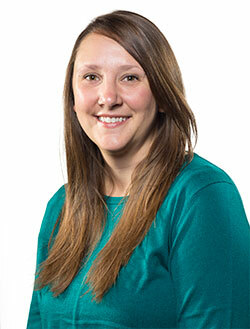 Ms. Wicklund’s expertise is in genetic counseling and genomic education and her research interests include bringing personalized medicine into broader clinical use. ”The Genome Medical team’s vision and experience are unmatched. Their commitment to bringing genomic medicine into mainstream health care in a medically responsible way has the potential to transform the next chapter of medicine.